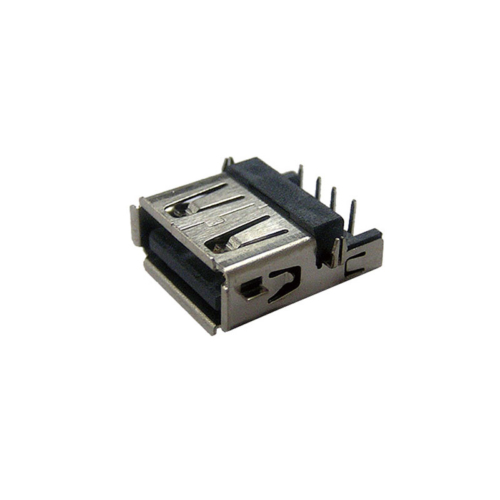 Found on host controllers in computers and hubs, the A-style connector is a flat, rectangular interface. This interface holds the connection in place by friction which makes it very easy for users to connect and disconnect. 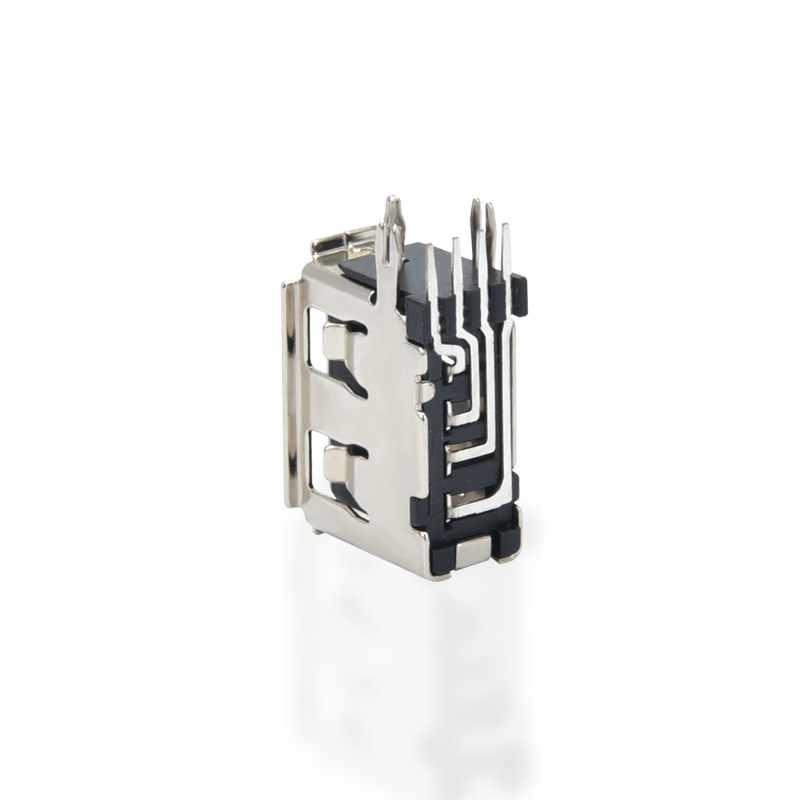 Instead of round pins, the connector uses flat contacts which can withstand continuous attachment and removal very well. 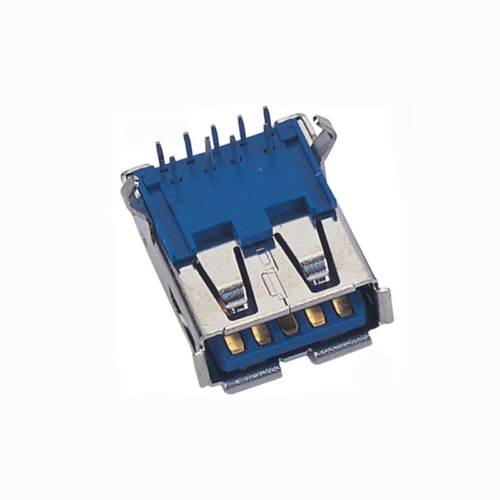 The A-socket connector provides a “downstream” connection that is intended for use solely on host controllers and hubs. 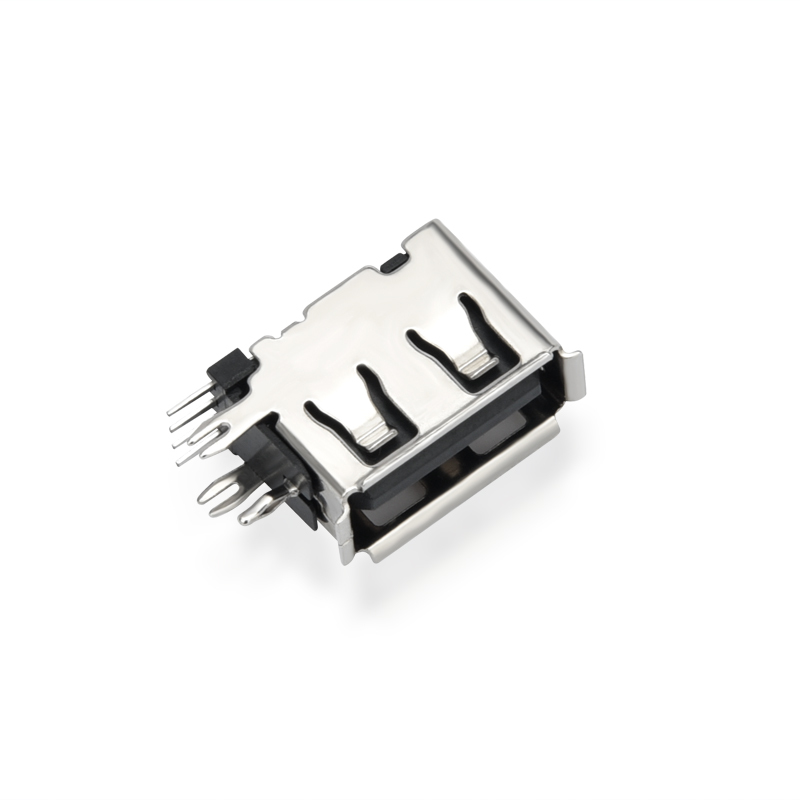 It was not intended for use as an “upstream” connector on a peripheral device. 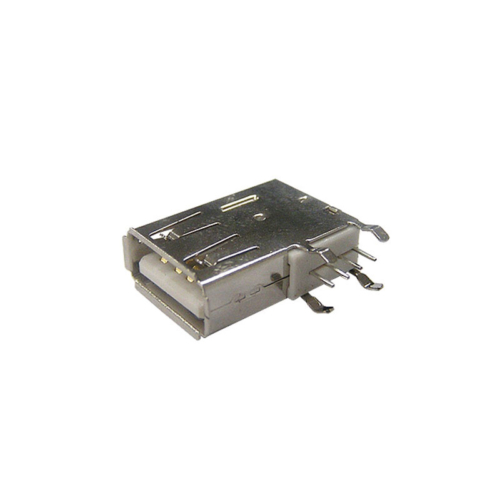 This is critical because a host controller or hub is designed to provide 5V DC power on one of the USB pins. Though not that common, A-A cables used to connect USB devices with an A-style Female port to a PC or another USB device, and for data transfer between two computer systems. Note: Typically an A-A cable not intended to connect two computers together or to connect a USB hub between two computers. Doing so may cause irreparable damage to your computers and may even present a fire hazard. Check with the manufacturer before using an A-A cable for data transfer. 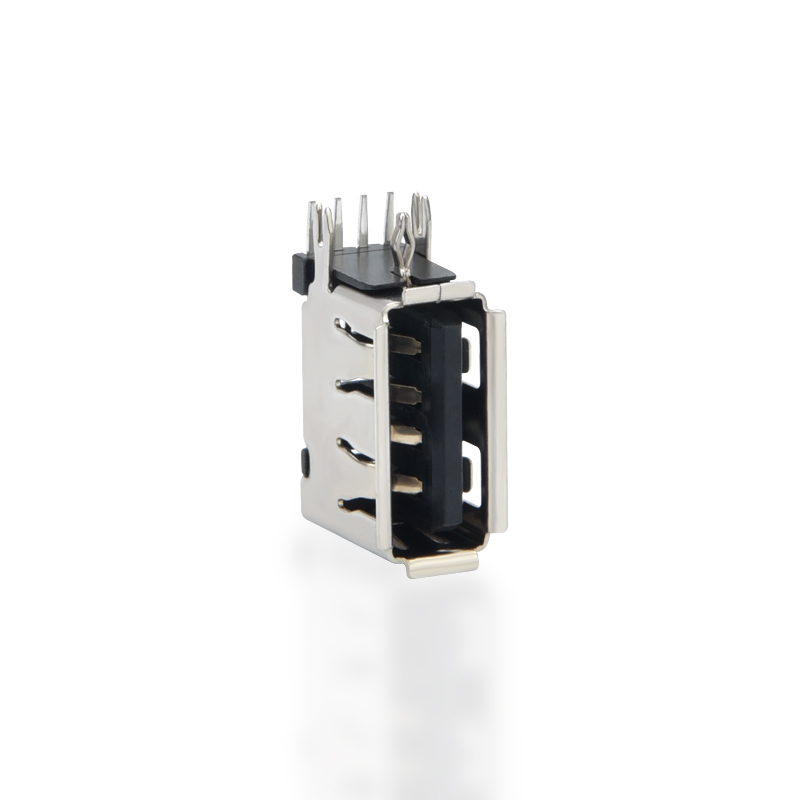 More than 10 years experiences cooperated with worldwide manufacturers and wholesalers,Moreover it also provided OEM for famous connector brands. 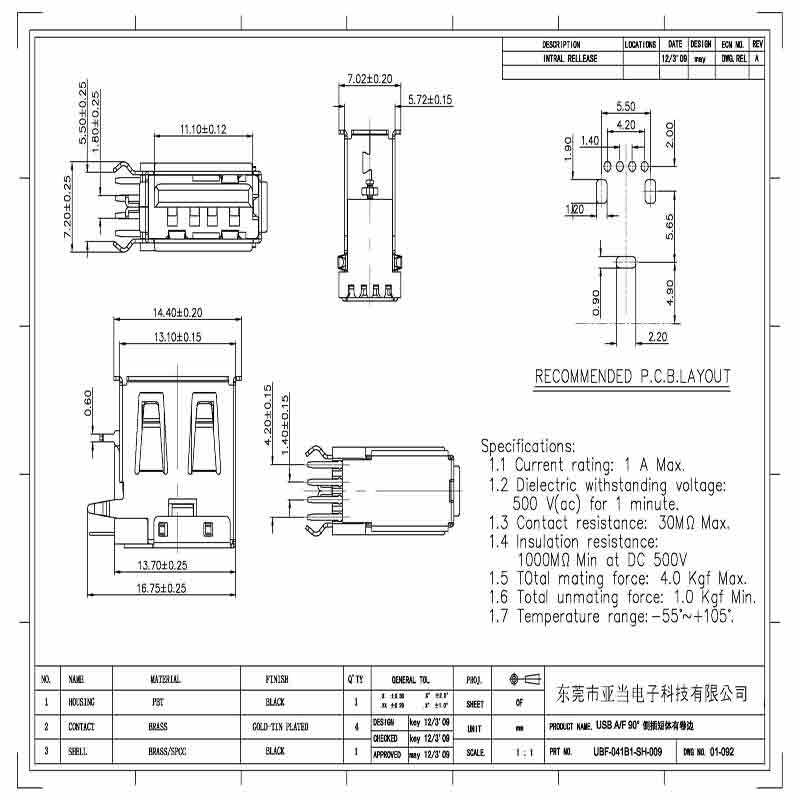 One-stop supplier,Moreover various types of connectors and cables for your choice.